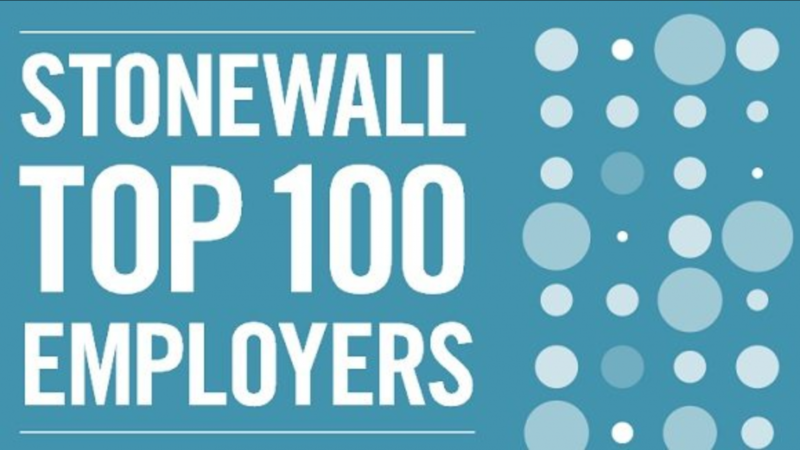 Today sees the publication of Stonewall’s 2019 Workplace Equality Index! A record 445 firms took part in the survey this year, a record we believe, and we are utterly delighted to see so many of our Member firms included in the top 100! Huge congratulations to our Member firm Lloyds Banking Group who came 7th overall! Excellent progress! Our best wishes to all our firms and the many colleagues that worked so hard in making this happen! Bravo! Our best wishes and congratulations to all those who feature on the list whether in the top 100 or beyond. Similarly, many of our Member firms do not partake in the survey, but equally require praise and recognition for the brilliant diversity and inclusion work they do. For a full list of all public and private listings in the survey please see below!